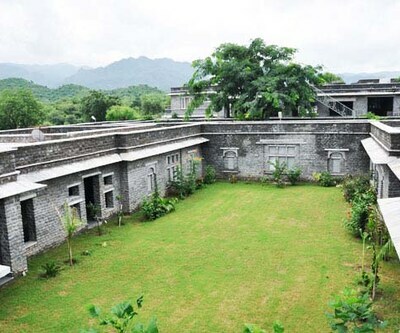 V Resorts Royal Castle Ghanerao is a 4-star resort conveniently positioned at Pali, Ranakpur. 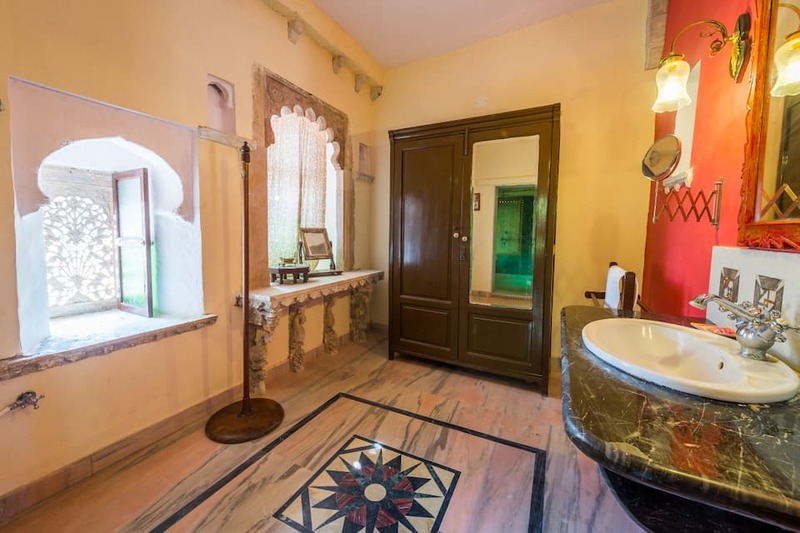 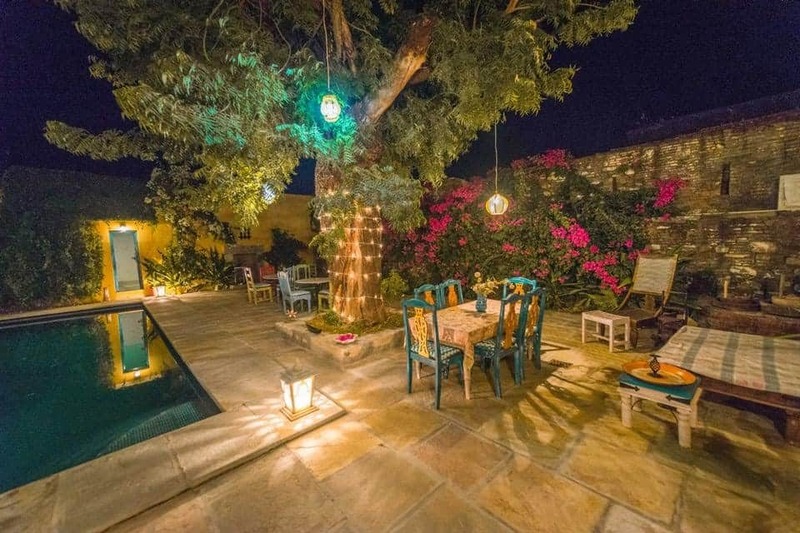 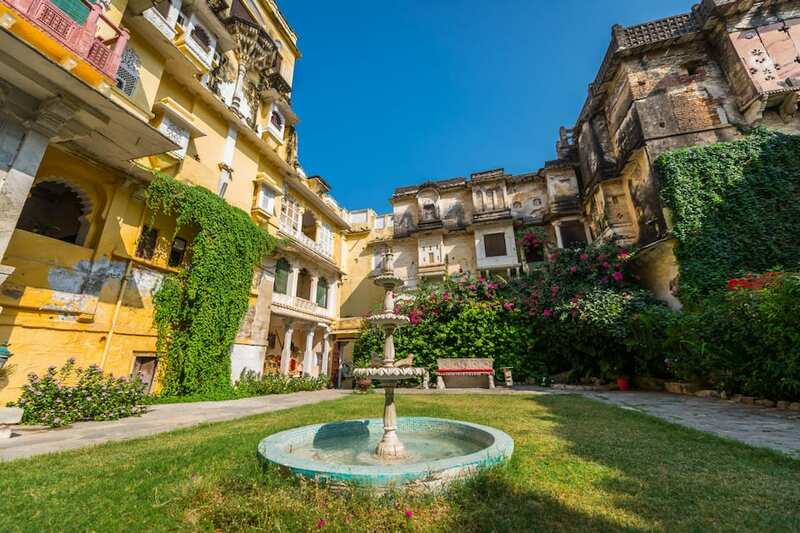 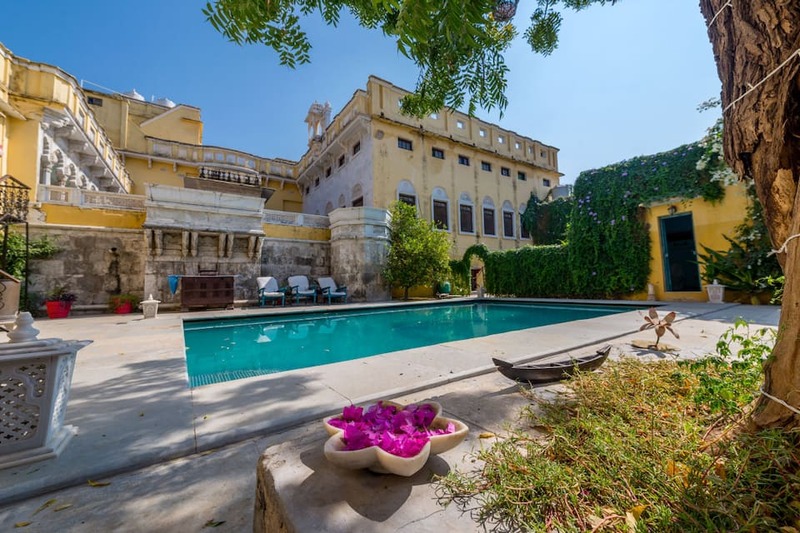 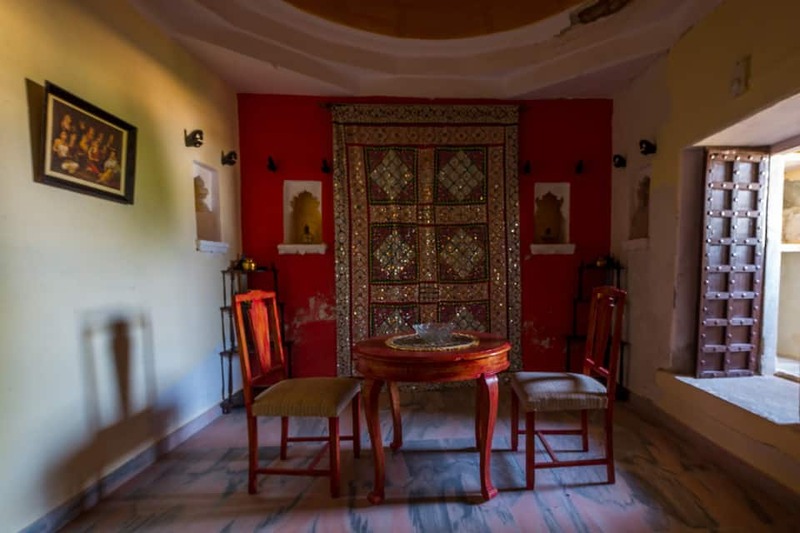 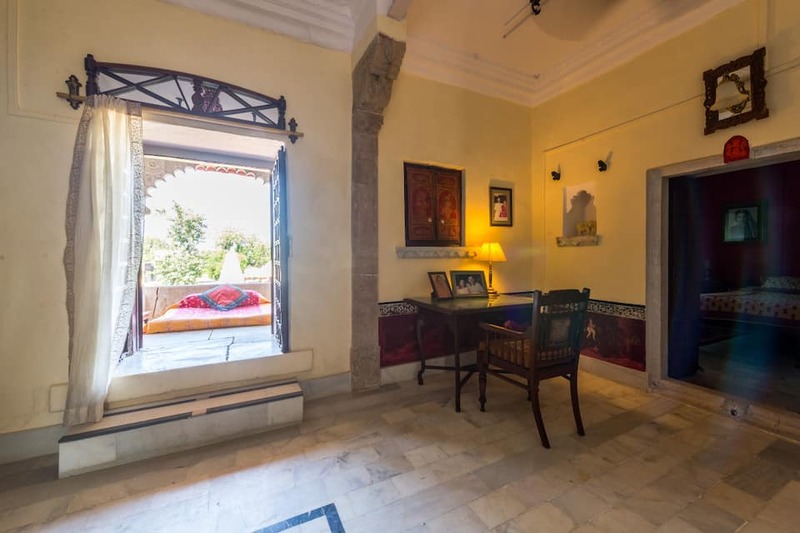 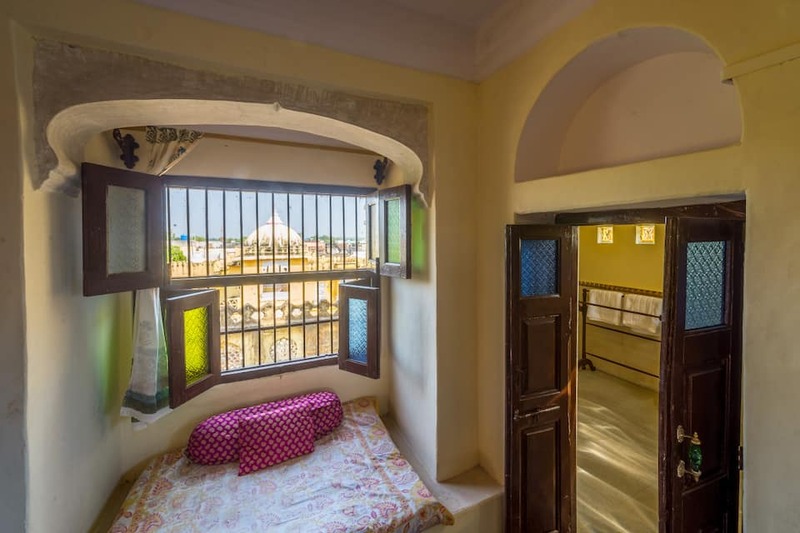 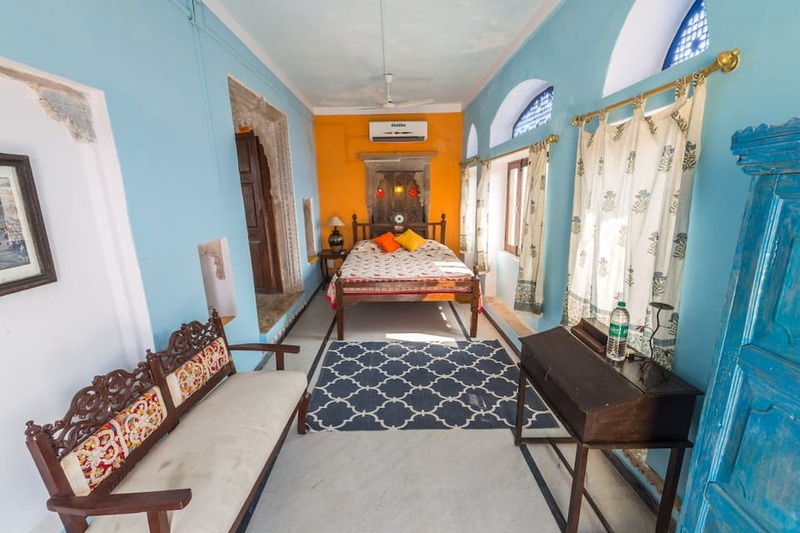 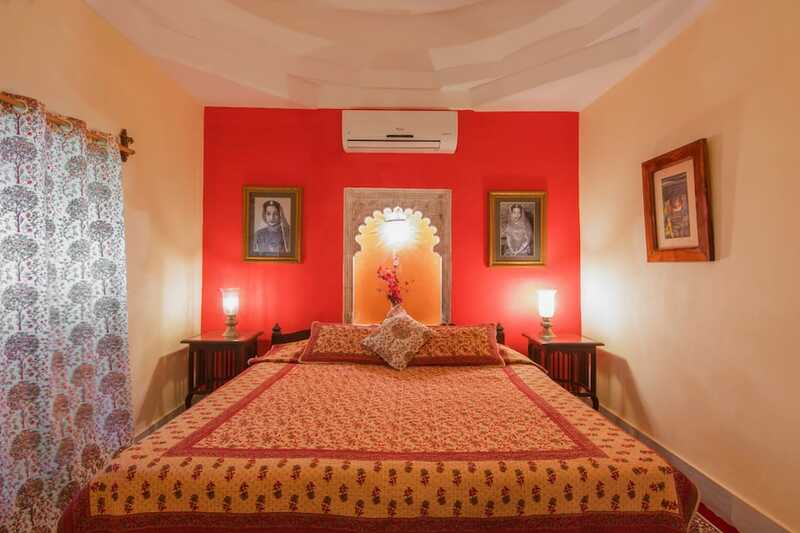 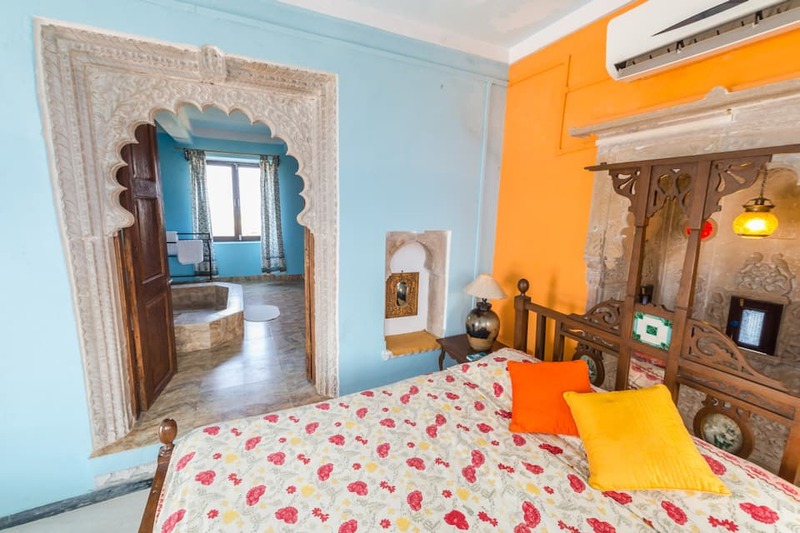 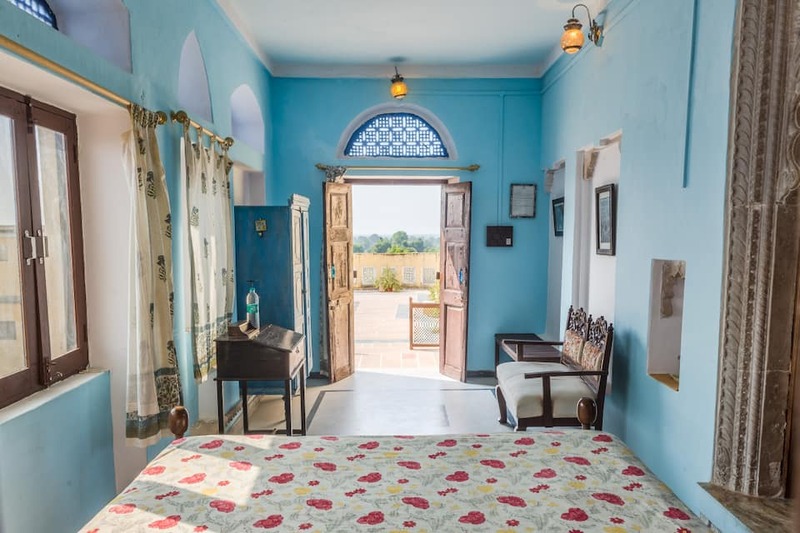 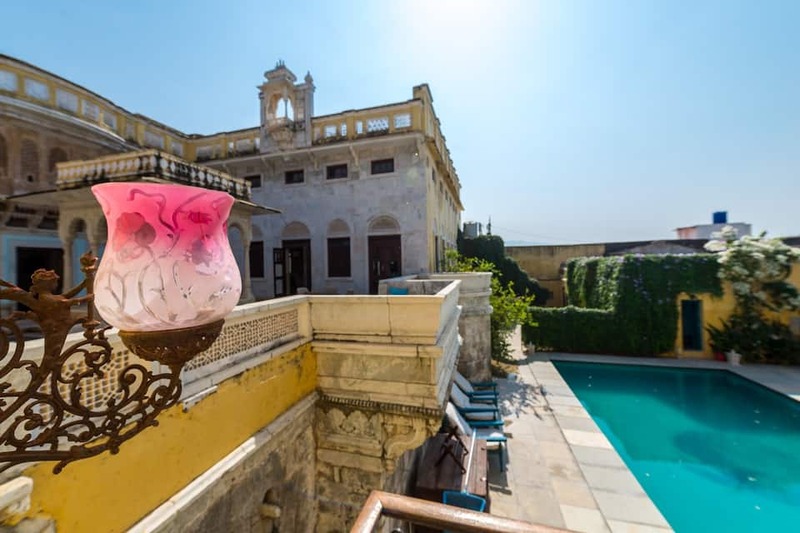 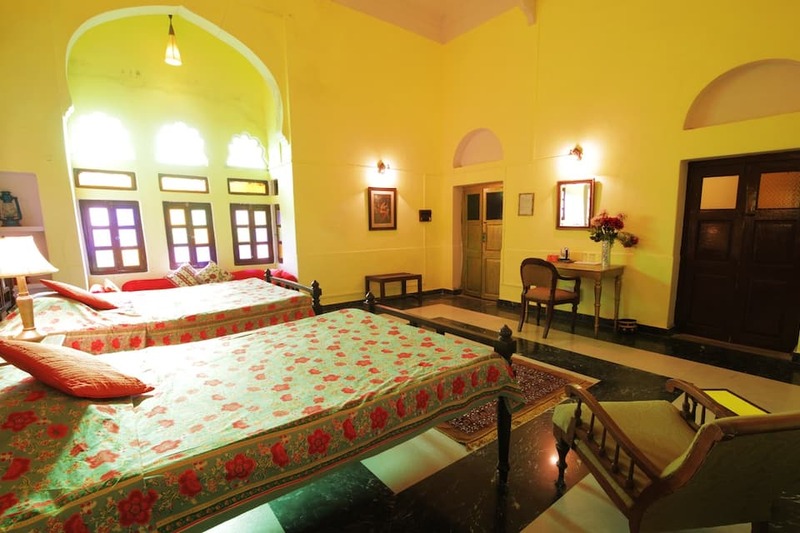 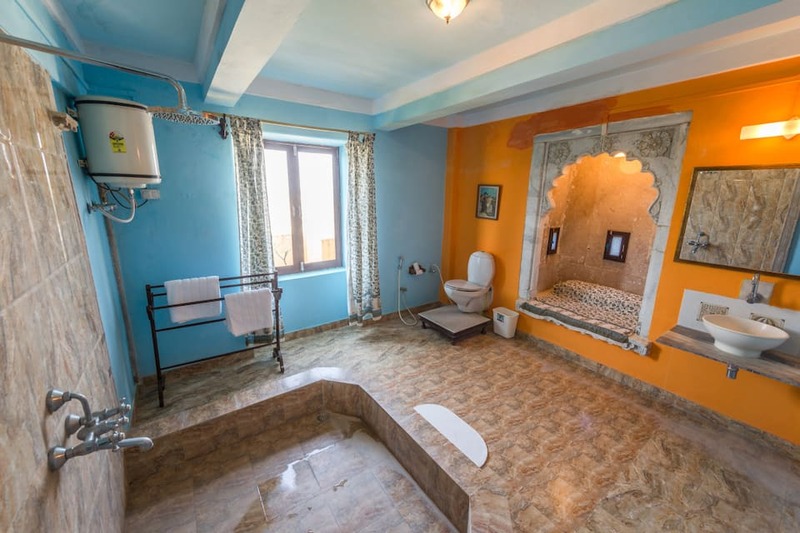 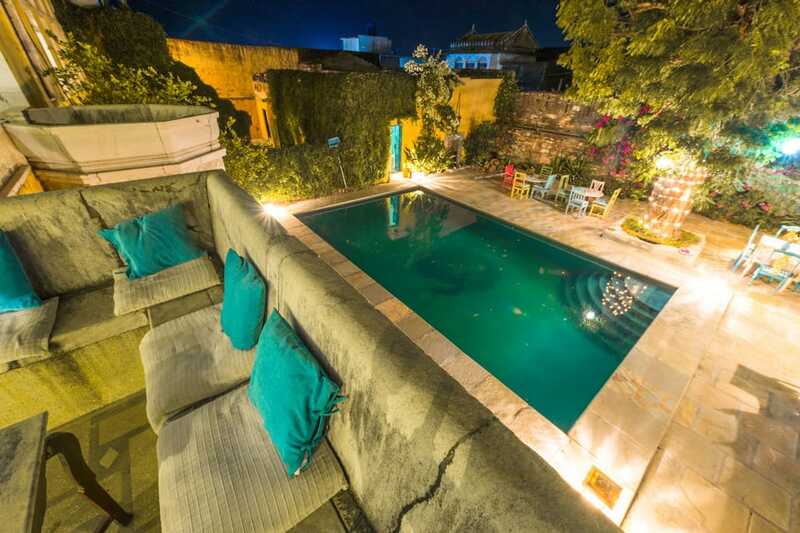 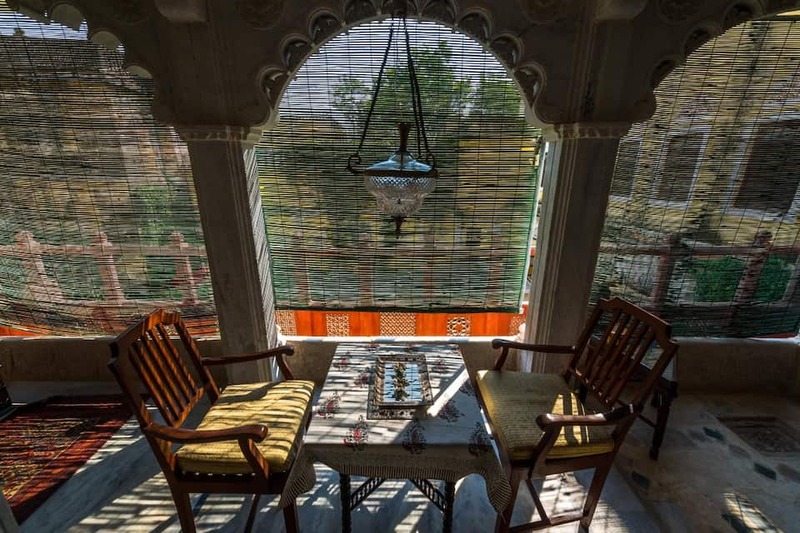 It is situated in a heritage property over 500 years old Rajasthani household, at the quiet town of Ghanerao midway between Udaipur and Jodhpur, with the royal family still residing there. 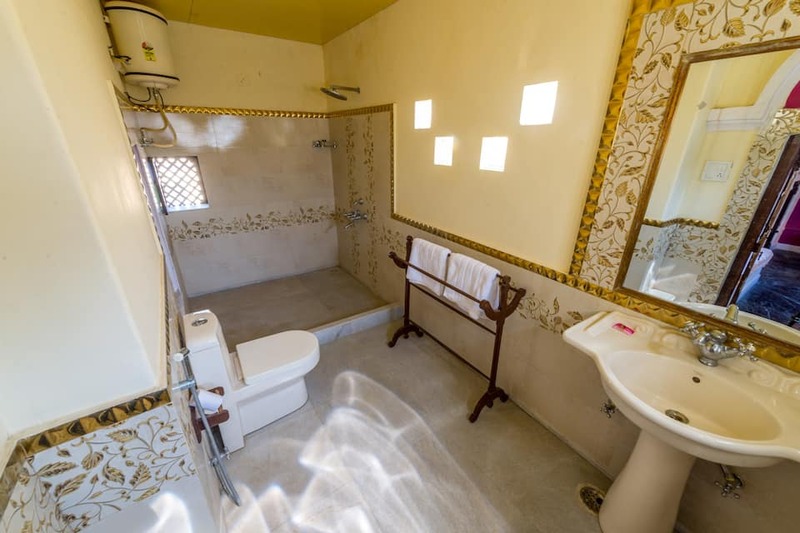 It is located about 40 metres from Ghanerao and 20.5 km from Jain Temple. 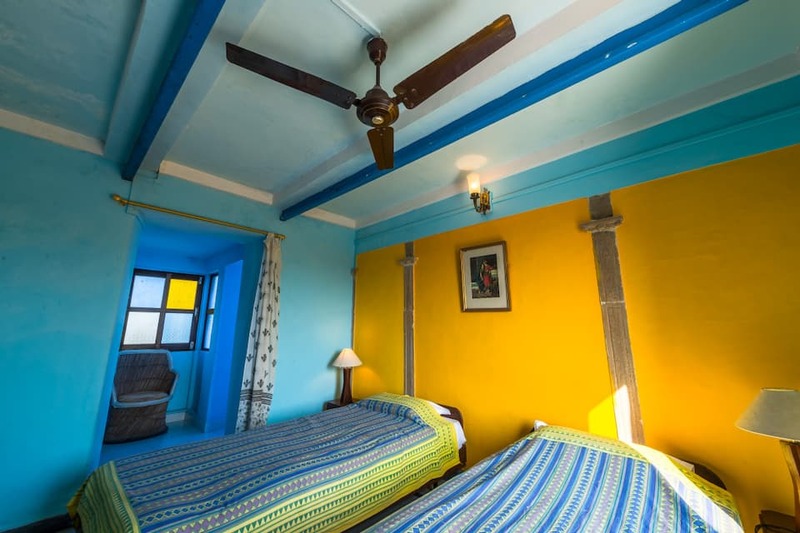 The resort has a swimming pool and they arrange various activities like yoga, village tour, temple tour and wildlife safari. 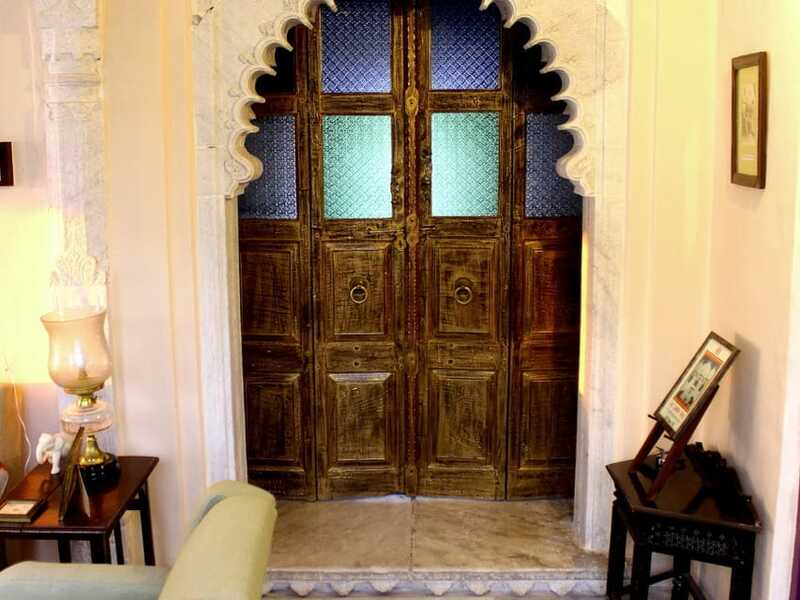 Free Wi-Fi is available for the convenience of guests. 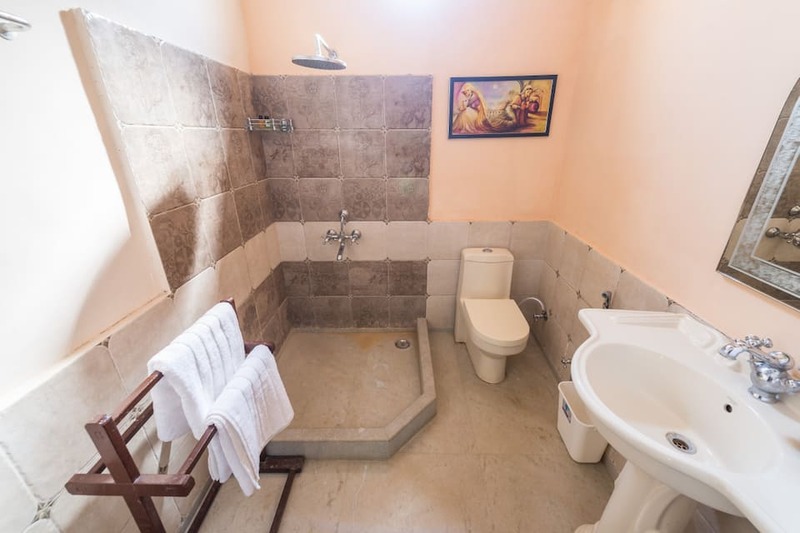 Travel desk service is also available. 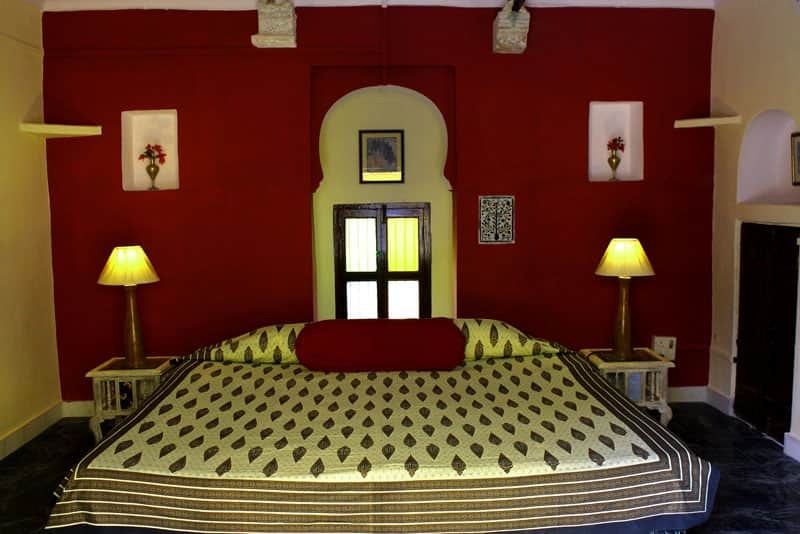 The property has heritage 15 rooms in 3 categories: Heritage Suites, Heritage Deluxe Rooms, and Heritage Rooms. 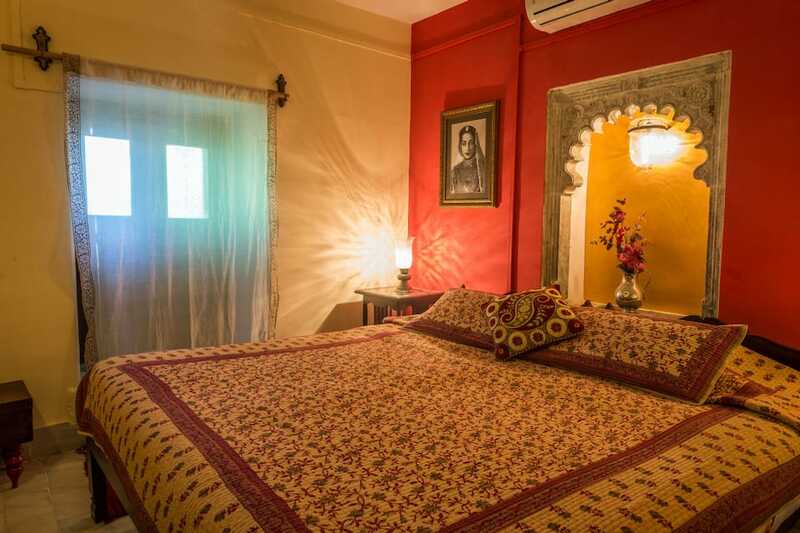 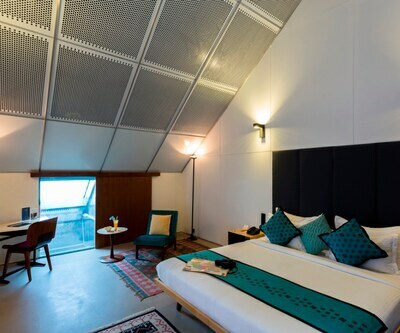 The air-conditioned rooms come with facilities like a TV with satellite channels, tea/coffee maker, minibar, electronic safe, and Wi-Fi. 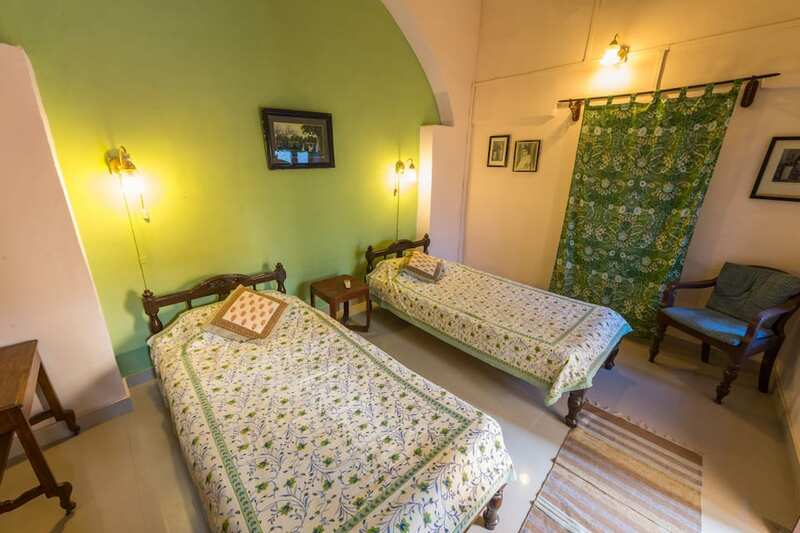 The in-room services here include daily newspaper, room service, laundry, iron and iron board, and toiletries. 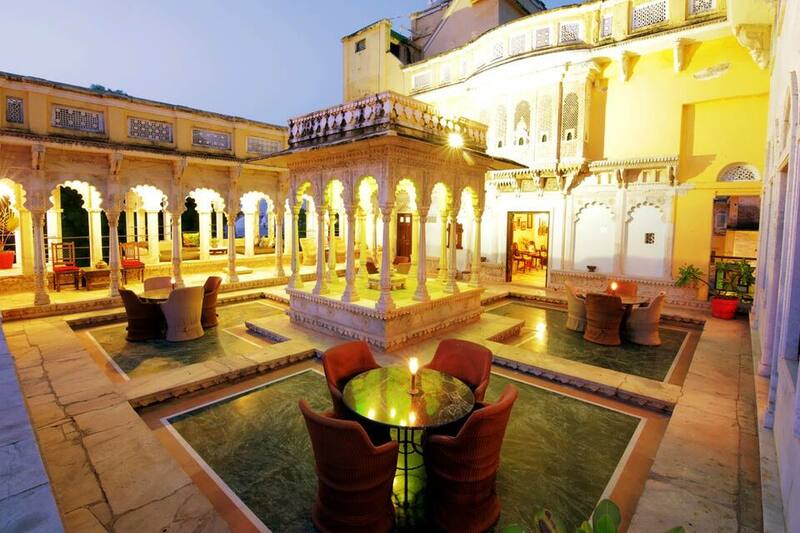 The property has an in-house restaurant that pampers your taste buds with authentic Rajasthani and multi-cuisine fares. 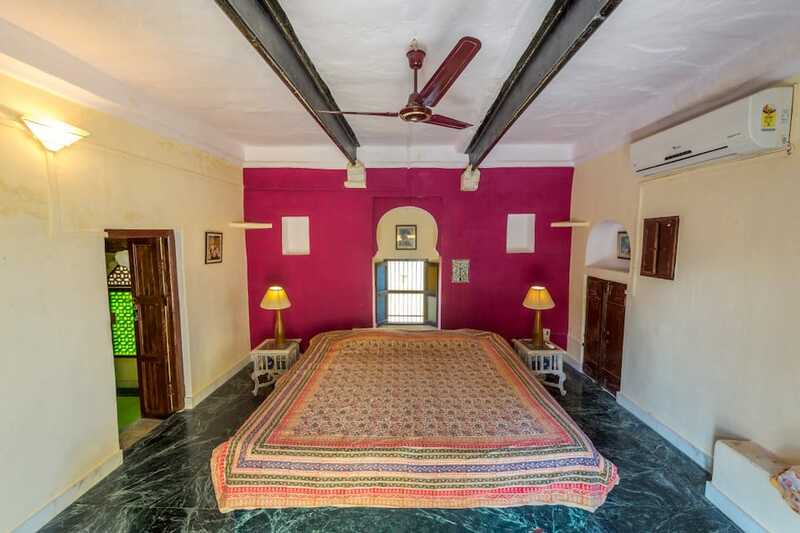 The Maharana Pratap Airport is at a distance of 133 km from the property. 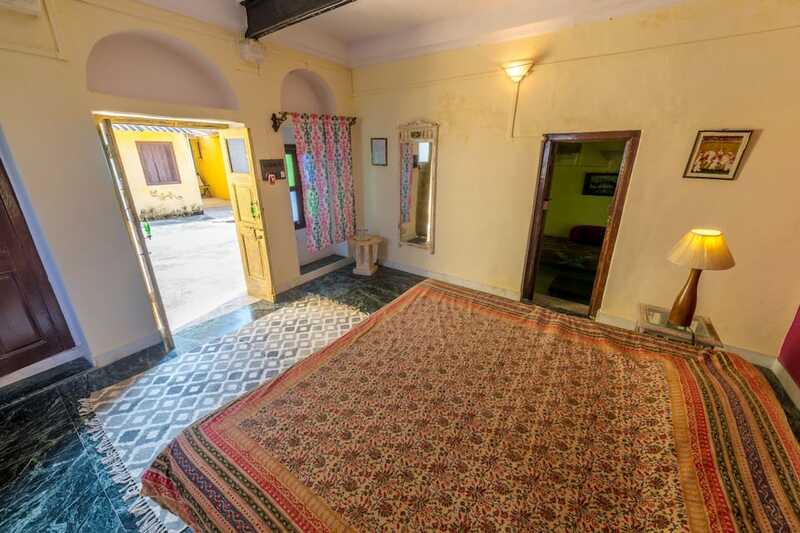 The Falna Railway Station is 37 km away from the property. 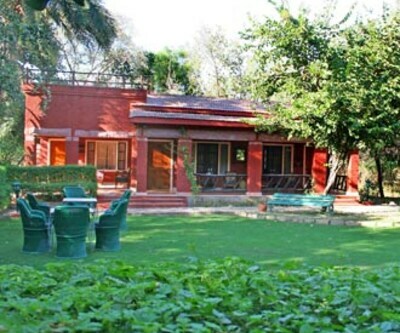 Ghanerao is situated 40 metres from the property. 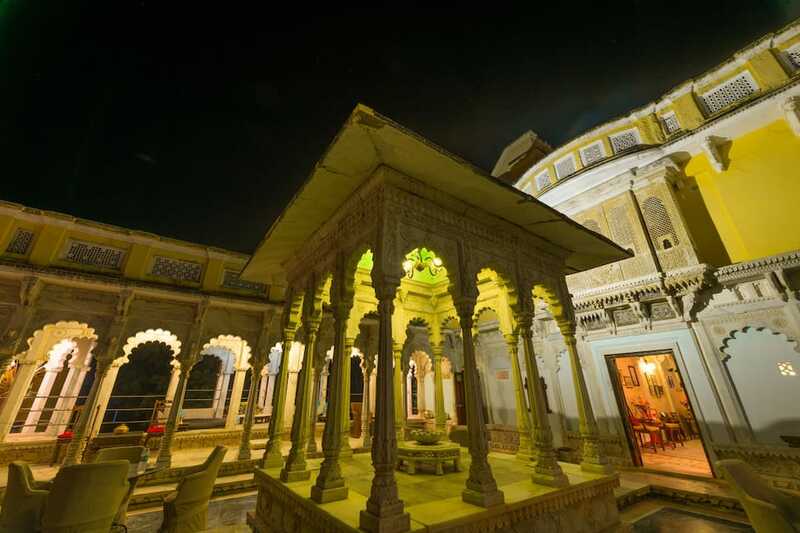 Surya Narayan Temple is 20 km from the property, while Jain Temple is 20.5 km away from here. 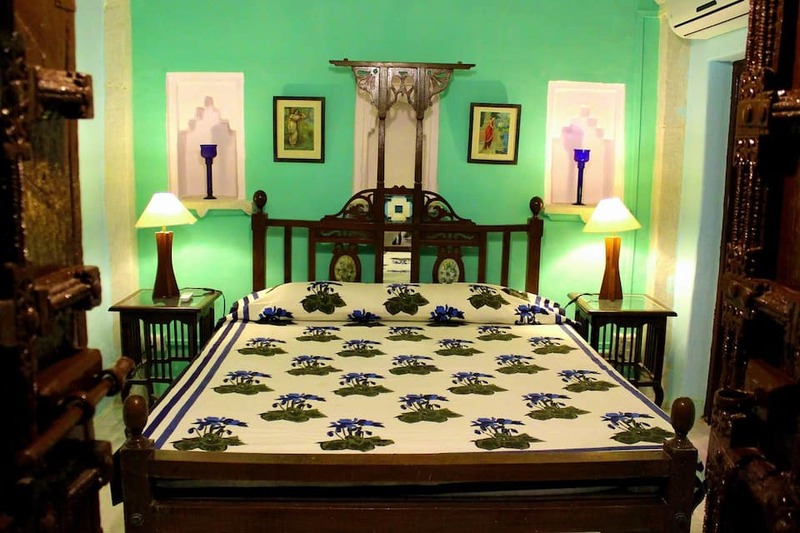 Book V Resorts Royal Castle Ghanerao now and revel in the best! 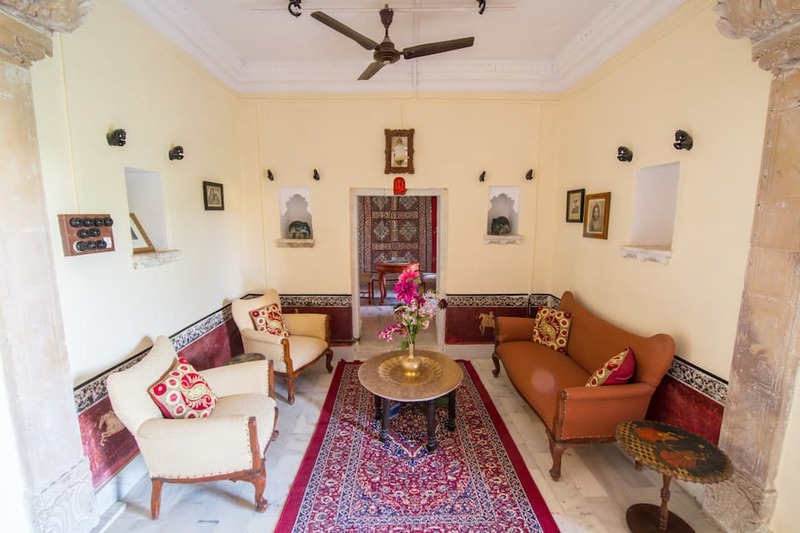 What makes this property a first choice among travellers is its exceptional setting and excellent services. 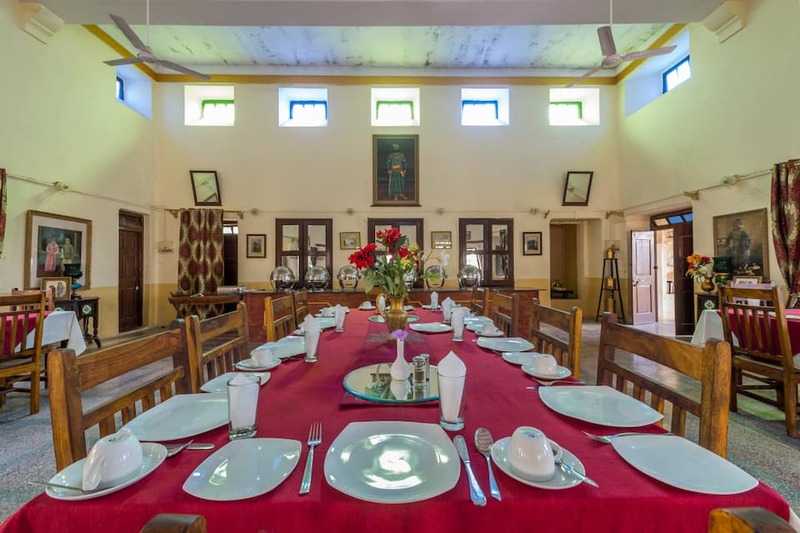 Note: Dinner charges are INR 300 per person.